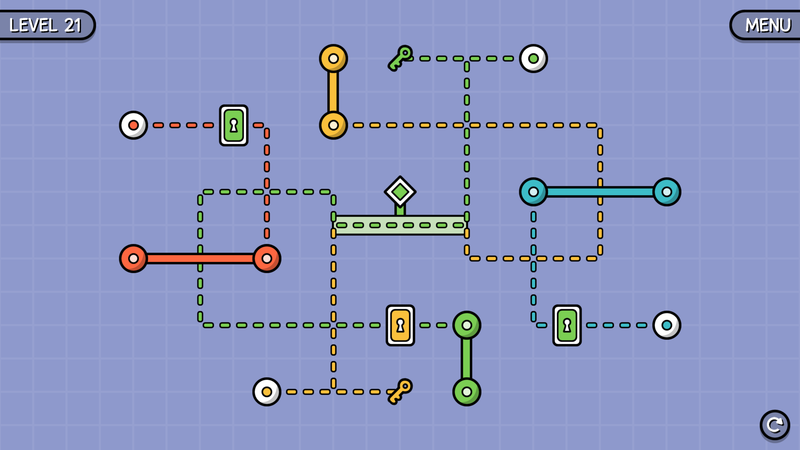 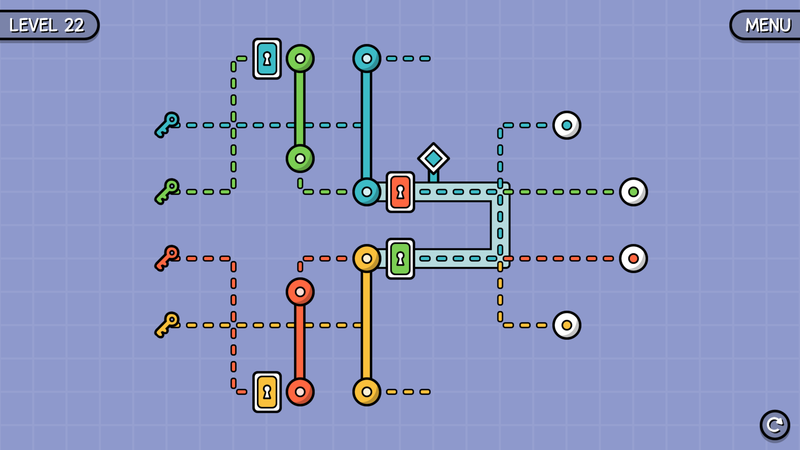 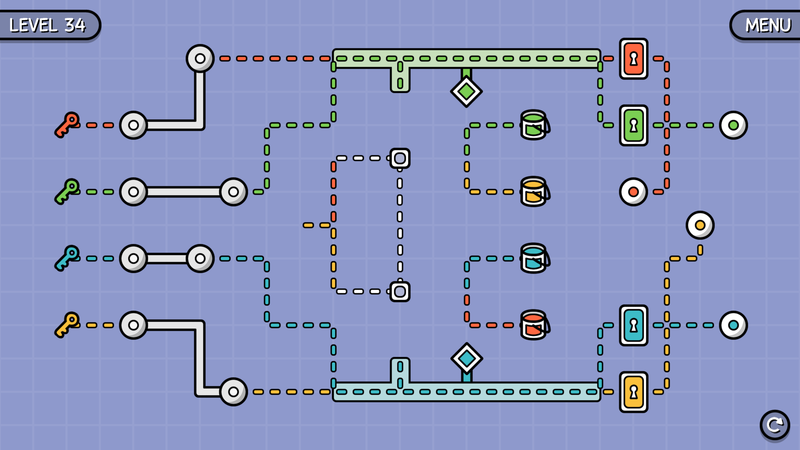 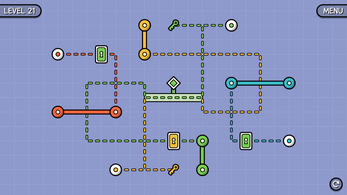 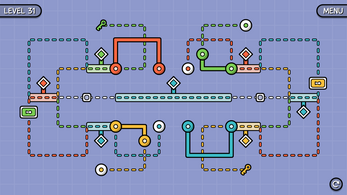 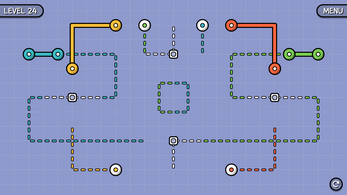 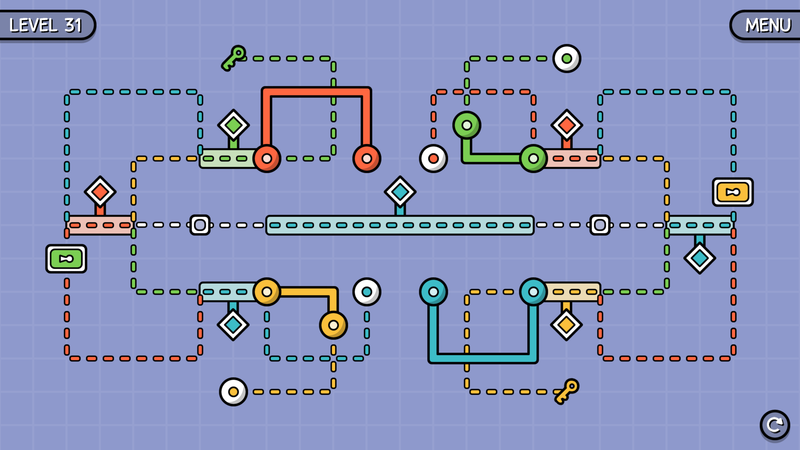 Entangle tasks you with maneuvering a number of line segments along their designated paths until they reach their goals. 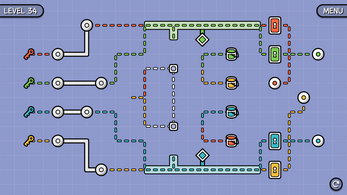 Whilst this might sound like a simple premise on the surface, it evolves into quite a challenge when it is combined with a variety of increasingly complex mechanics and clever level design. 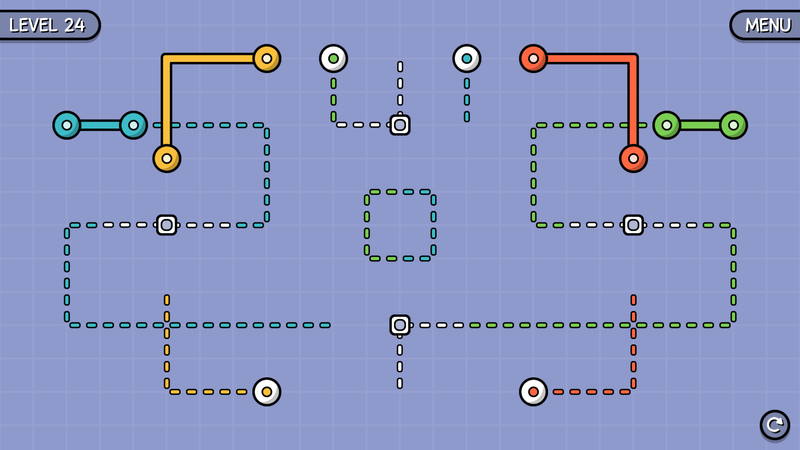 Over the course of 50 levels, your experience of the game will transition from soothing to challenging to head-scratching. 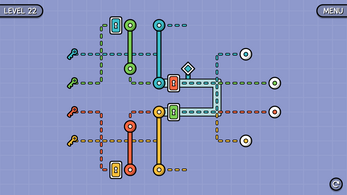 Includes a colour blind mode.